Take one of the guided tours Denpasar offers of the Puputan Square, which holds, Bali’s first hotel, where Hollywood royalty Charlie Chaplin and Barbara Hutton amongst much more have stayed here. 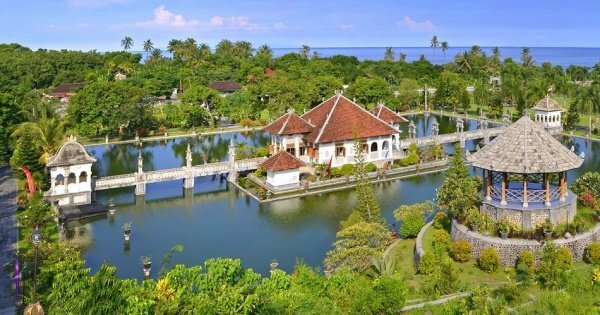 Take Denpasar cultural tours of the beautiful and magical Museums, Temples, Palaces and the Bali annually art festival in this the Capital City of the Island Provence of Bali, since 1958. Denpasar is by far the largest city in Bali but still manages to retain a small town ambience. 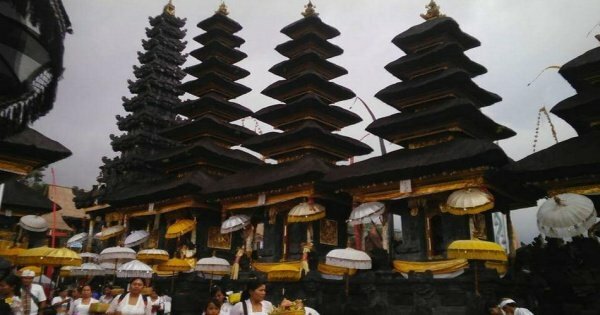 Enjoy Denpasar walking tours of the beautiful city which are made up of tightly knit villages complete with historical, Hindu temples surrounded by communal family compounds. It offers the most accessible way to see real and uncompromising Balinese life. 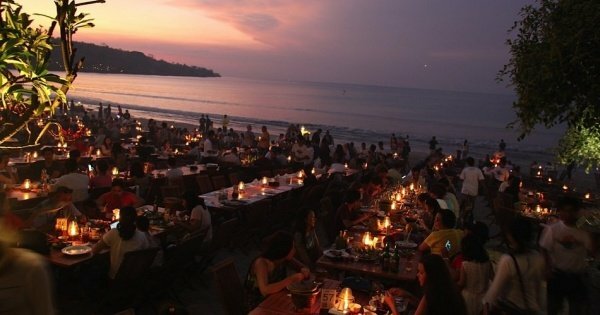 This city is also Bali’s best spot for shopping and features everything from lively street markets, vast department stores and more than its fair share of trendy boutiques. 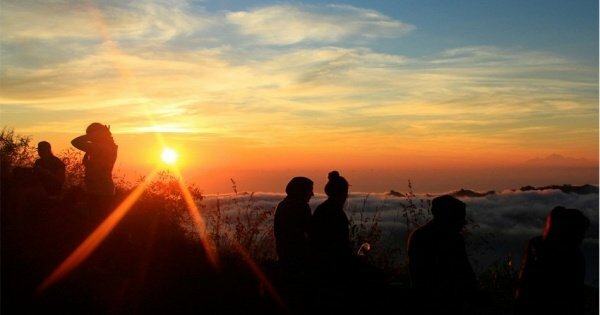 Expect the lowest prices in Bali for almost everything as most stores cater to locals when you visit on private Denpasar tours. 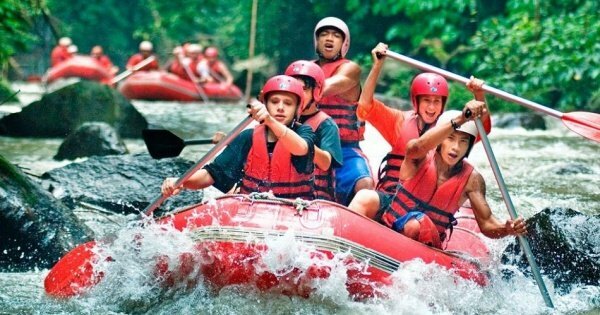 Denpasar has various attractions for any holiday. Visit the white beaches and crystal waters, which are well-known all over the island on sightseeing tours Denpasar. Ubud has been the most favourite destination when people come to Bali. There are many things to see in Ubud beside the beach, especially the famous Tegenungan Waterfall. 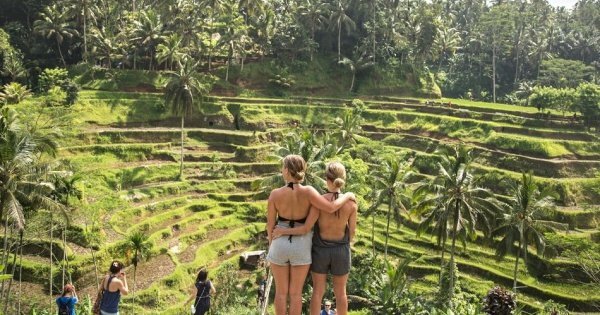 Ubud Bali Private Tour is a Full Day Tour Package and one of the most famous Bali Sightseeing Tours on Bali Islands for Short Trip to visit Interesting Places in Ubud Village. 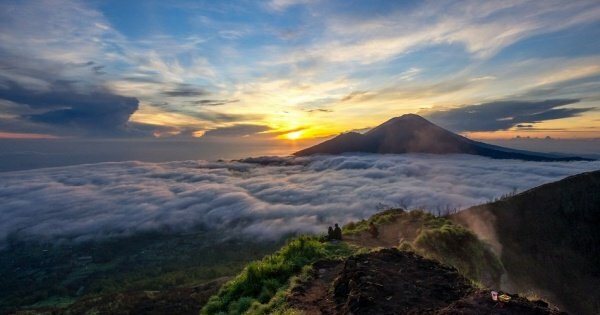 Mount Batur is an active volcano located at the center of two concentric calderas north west of Mount Agung on the island of Bali, Indonesia. Discover the Island of Gods by exploring its most beautiful Water Sanctuary. Visit the Water Temples which represent the true colour of history, architecture and philosophy. 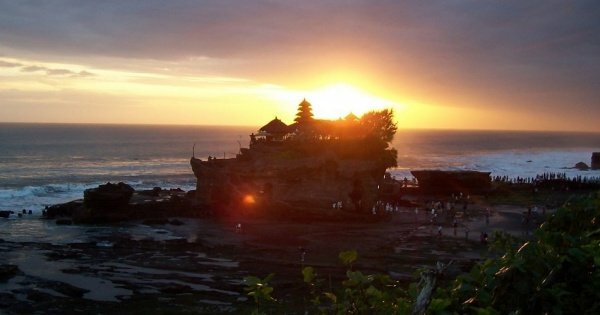 Visit Tanah Lot Temple, the most popular tourist destinations in Bali with famous breathtaking sunset views with the Temple as a background. 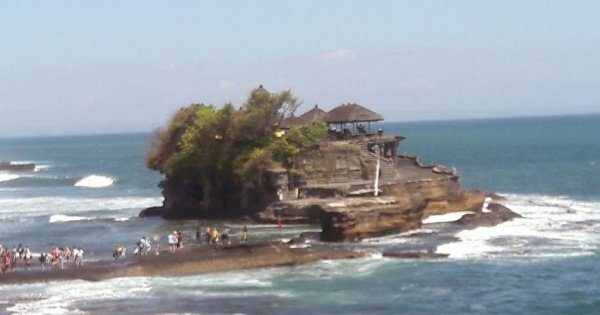 East Bali tour is one of the favourite tours for historical sites. The first stop is Kerta Gosha traditional Justice Palace of Klungkung Kingdom. 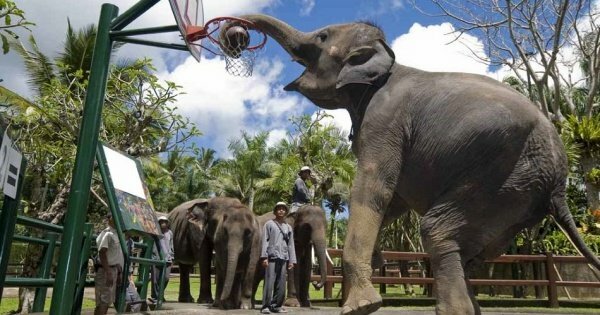 Bali Elephant Ride Tour is a Bali Activities Tour package which gives you the opportunity to ride an elephant into the jungle, village and rice terrace in Bali. 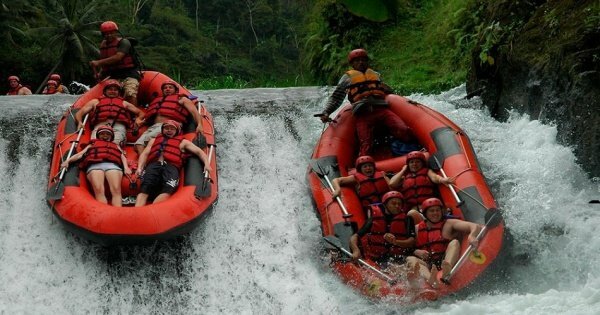 An ATV ride and White Water Rafting are two great activities to experience on private tour in Bali. 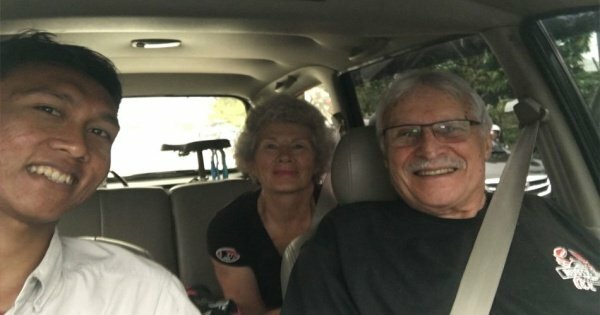 We created this tour to allow you to enjoy two activities in one day. 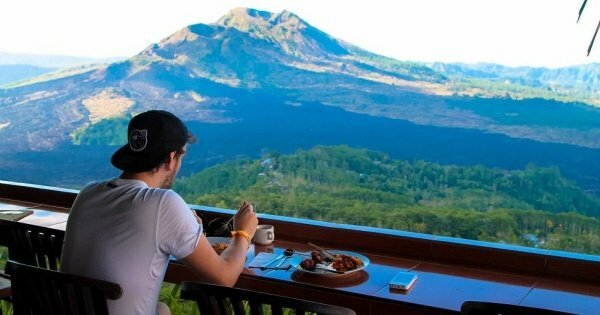 Kintamani and Ubud private tour is one of the best private tours in Bali, enjoying the art village around Ubud and continuing on to see the Volcano view in Kintamani. Do you have another plan? But do not know the way to go there, like visiting some none tourism places but still have enticement and "very Balinese" feel, this is the tour! This tour is a private tour to visit the highlight of places around ubud area. 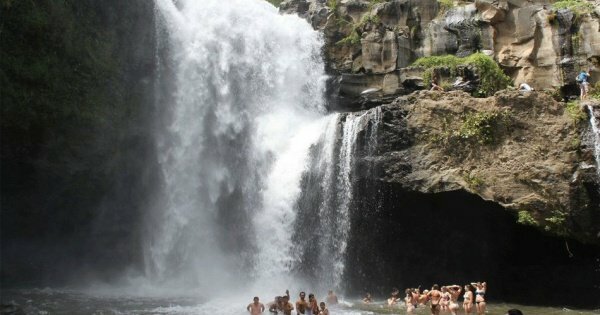 It is around 8-10 hours trip visiting hidden waterfall, Bali swing, terrace and also temple.